Theater, Rent, No Thanks, Undecided? Undecided. 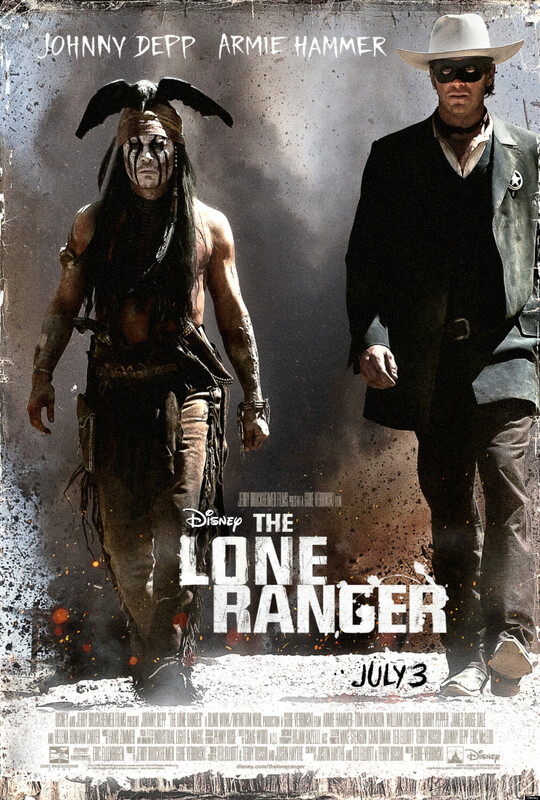 The more and more I see of the trailers for The Lone Ranger, the less cynical I feel towards this movie. When I first saw a trailer for the film last year I completely wrote it off as a big budget piece of garbage. Now, for some reason, I’m softening my stance. Is my soft spot for the Western rearing its head or do I believe this could be a solid piece of entertainment? The film actually has a lot going for it. Johnny Depp will be awesome as Tonto, it’s almost a given since Depp is pretty awesome in just about every film he appears in. Then you’ve got the pretty reliable slew of character actors — Tom Wilkinson, Barry Pepper, William Fichter and Helena Bonham Carter, all of whom will provide strong performances. Gore Verbinski at his worst knows how to direct fun action sequences. The real wild card is Armie Hammer. Yes, he impressed in The Social Network and he more than held his own in J. Edgar, but those were dramas … this is a big budget actioneer. This where a lot of promising young actors make it or break it and it’s not a lock that a.) this movie will be successful and do wonders for his career or b.) he won’t be as stiff as a board and completely out of place in action role.